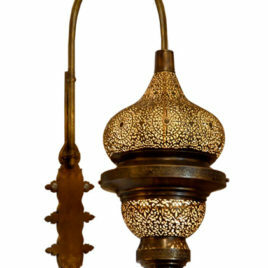 Also available in brass antique finish. 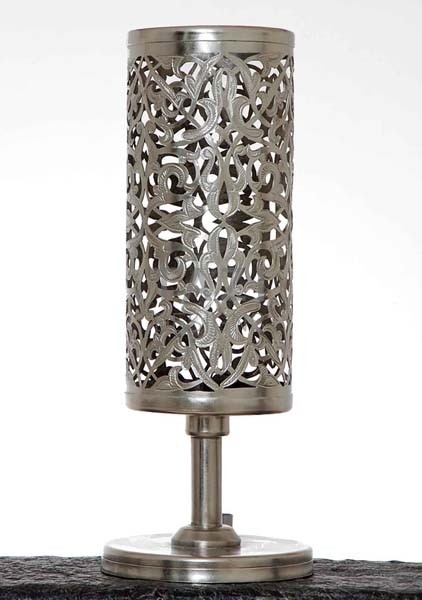 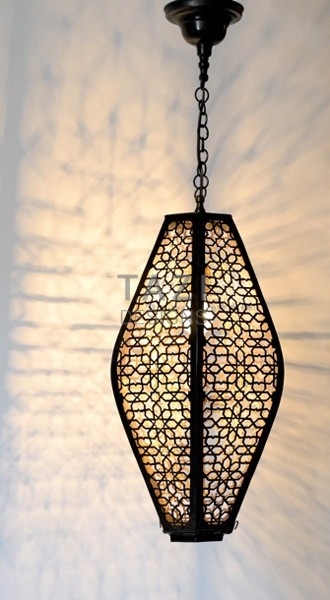 This lamp comes with one foot of chain and matching canopy/ceiling plate. 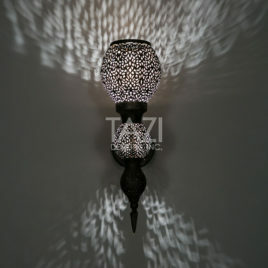 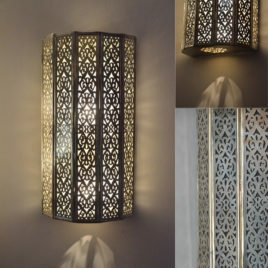 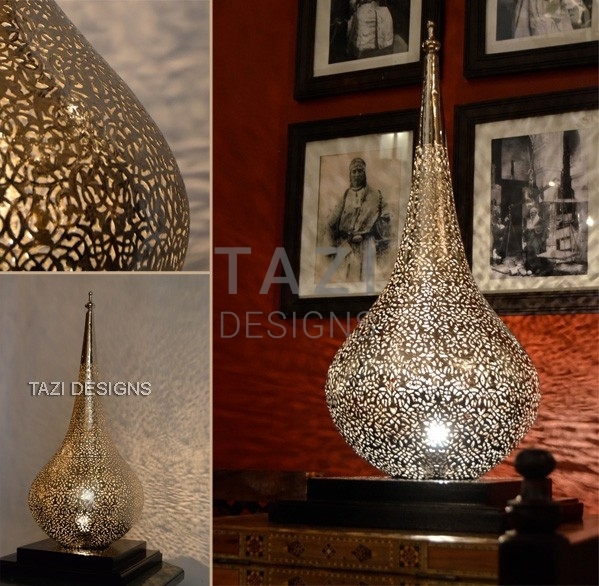 Henna, A Moroccan Hanging Lamp from Tazi Designs. 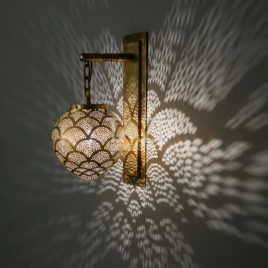 Made in Morocco.